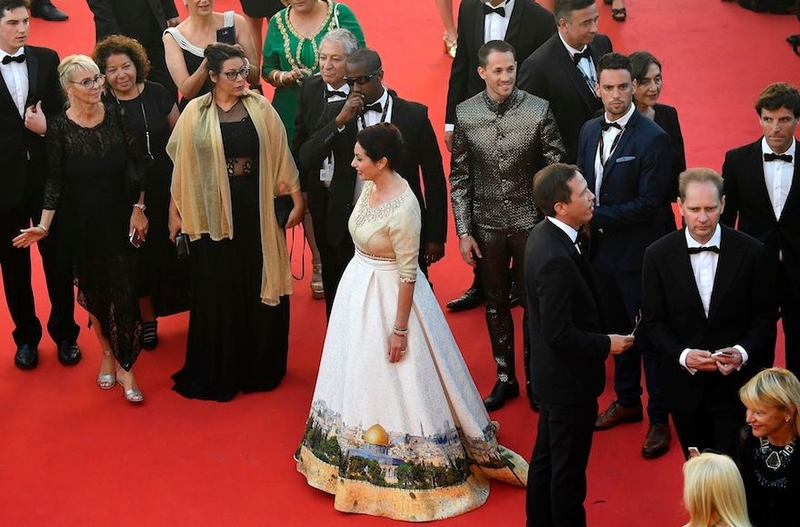 (JTA) – Israel’s culture minister dismissed criticism over her wearing to the Cannes Film Festival’s opening a dress whose hem features an image of Jerusalem. 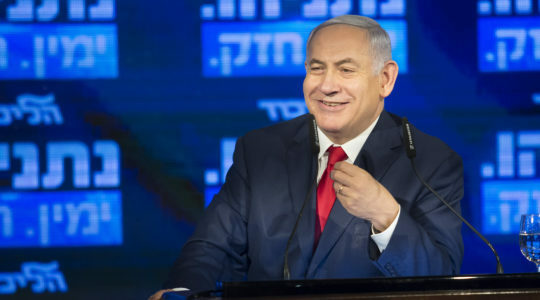 “Jerusalem is not a provocation, and it was lovely to see how much affection the dress received at Cannes,” Miri Regev, a member of Prime Minister Benjamin Netanyahu’s rightist Likud party, told Ynet in an interview about the dress. 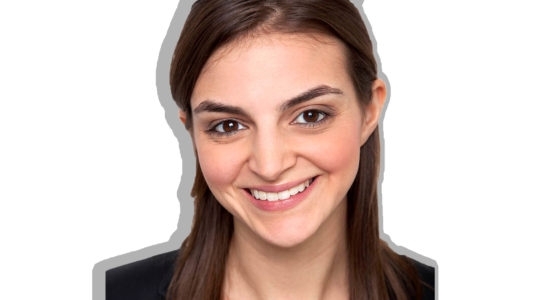 Shira Pur May, a columnist and journalist who writes about lifestyle and fashion, wrote an article titled “Miri Regev’s Cannes Dress: Tasteless, Aggressive, and Colonialist” in the left-leaning Haaretz daily. 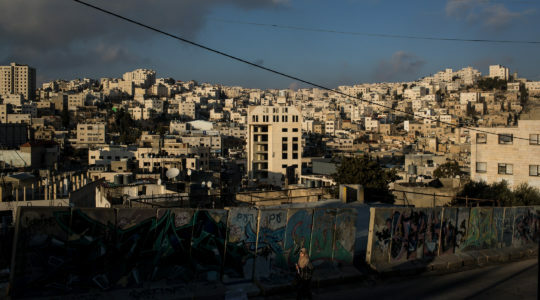 “The French film festival is celebrating 70 years, but the minister of culture celebrated a different event – the occupation of the city’s east,” Pur May wrote. 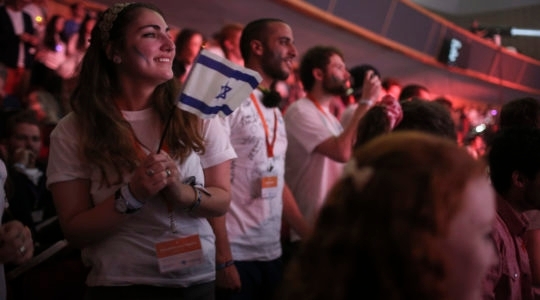 Regev was in Cannes to represent Israel at the event, which had an Israeli pavilion. Israel annexed the eastern part of Jerusalem, which has the sites holiest to Judaism, after it captured the area from Jordan in 1967. The Old City of Jerusalem, in its eastern part, also contains the Al Aqsa mosque, which was built on the Temple Mount. Nir Hason, the Jerusalem correspondent of Haaretz, said the image of the Al Aqsa mosque on the dress, which also showed the Western Wall, was disrespectful. 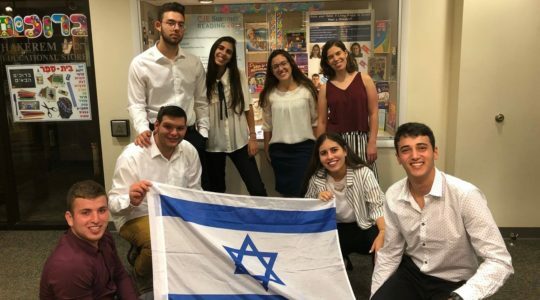 But Yair Hass, the founder of the Jerusalem-based Halel, a group that supports Orthodox Jews who opt to pursue less observant lifestyles, disagreed. On social media, users manipulated the image and reposted it with various images superimposed on the Jerusalem one, including the security barrier, which Israel built to keep out terrorists, running along some of Jerusalem’s municipal borders. The designer was Aviad Arik Herman, a Sweden-based Israeli, who said he had worked on the dress for six months at Regev’s request and with his mother’s help. The minister paid him approximately $2,000 for designing the dress and another $600 in rental costs. The rental costs came from her own pocket, he told Army Radio. Herman did not say whether the remaining $2,000 also came from Regev.